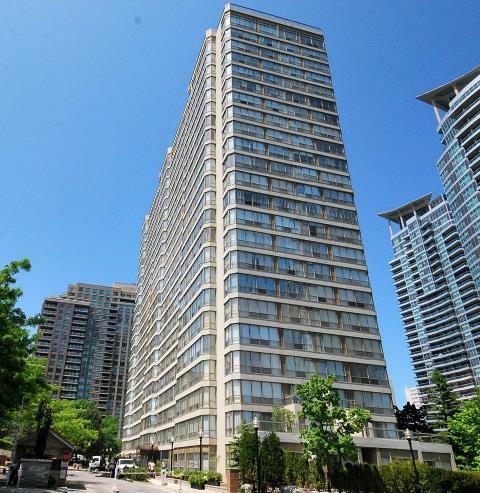 Towne Two condominium is located at 55 Elm Drive in Mississauga. It was built by Tridel in the 90s. This condominium offers suites with spacious solarium. 1 bedroom suites are up to 1100 sq.ft in size and 2 bedroom suites are up to 1600 sq.ft in size. Living and dining room floors have broadloom. (some laminate or hardwood). Kitchen, living room, dining room, are designed for having maximum space. Maintenance includes heat, hydro, cable, water, parking, locker, common area, central air condition. The condominium amentias are: visitor parking, swimming pool, gym , sauna, tennis, squash courts, party room, sun deck, billiard room, meeting room. This condominium is monitored 24 hours. Elm Drive is walking distance from Mississauga’s SQ1 with city hall, living arts centre, movie theater, grocery store and more. Cooksville go station is about 5 minute drive from the condominium.